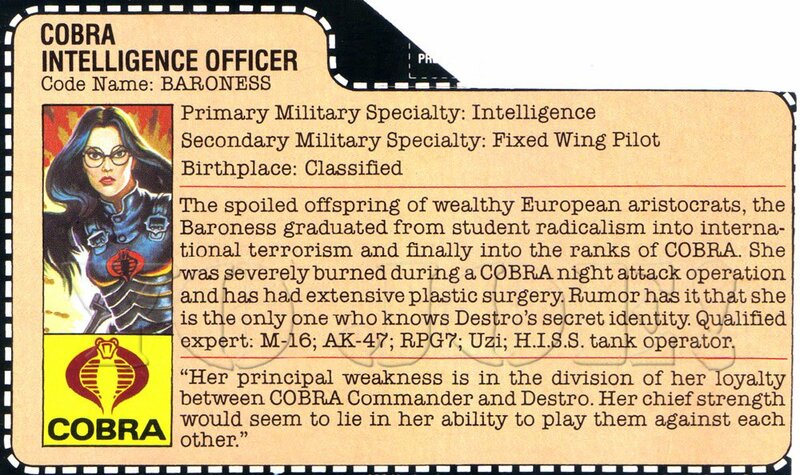 Baroness does eventually hook up with a Scottish arms dealer. This reminds me of Lilly. With just a touch of minor hair recoloring (and maybe adding some scars) , this could almost be Akira, Lilly, and Hanako. Emi, you're not fooling anyone. Take those basketballs out of your shirt. Dorei to no Seikatsu -Teaching Feeling, by Ray-K and Freakily Charming, which seems to specialize on the uncanny. They have burns (chemical, in Sylvie's case), are shy and take a while to start trusting you. 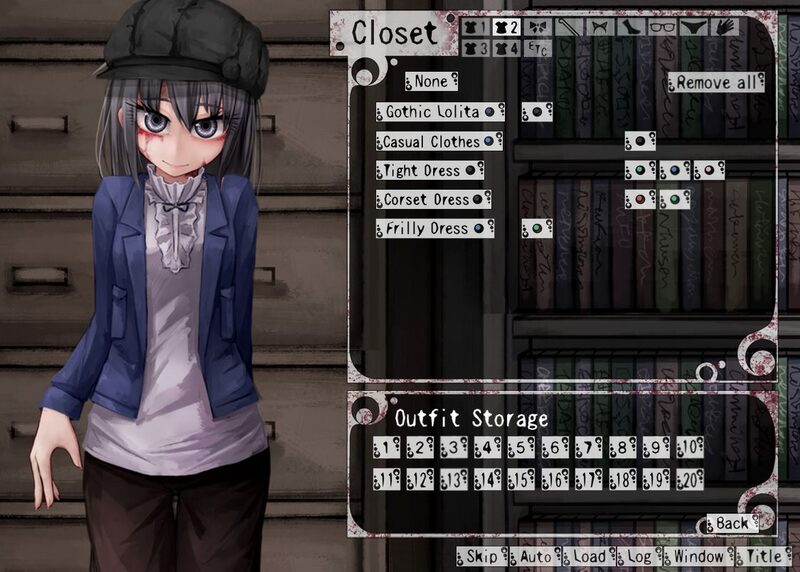 Apparently, they even buy clothes on the same store. I have a very hard time believing that outfit is a coincidence. The scars/burns are probably just a coincidence in this case. I played one of that guy's other games a few months ago and he openly states that he has some bizarre scar fetish. The outfit, on the other hand, is way too similar to just be coincidental. Pretty sure is a nod to its inspiration or to the similarity. It went through various patches since 2015 and it could have been added as an easter egg. Or just full on highest form of flattery. Just came across this character when reading the Danmachi Light novels. Last edited by Mirage_GSM on Sat Feb 17, 2018 5:14 am, edited 1 time in total. It does seem like a bit much for a coincidence. Not a character lookalike, but a symbol. Specifically, Velvet Scarlatina's symbol from RWBY.